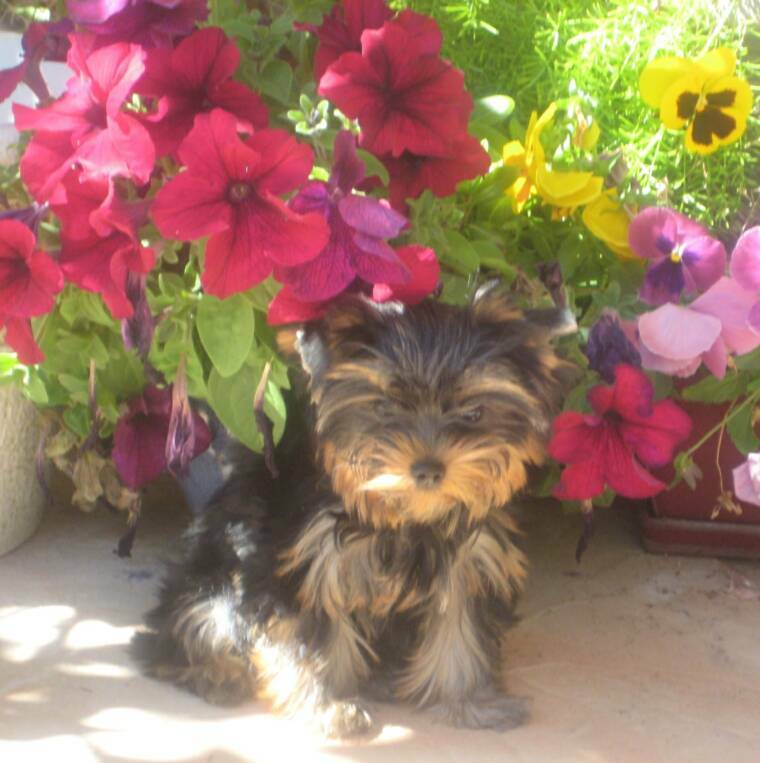 We are a small family owned/operated Yorkie nursery dedicated to offering special pets to special people. 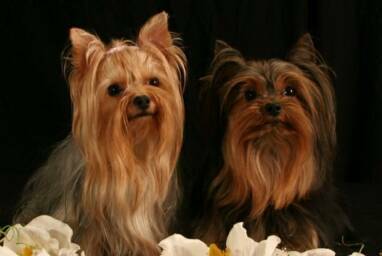 Our Yorkies come from Champion lines and are raised, trained and pampered right under our feet and never caged because they are family! 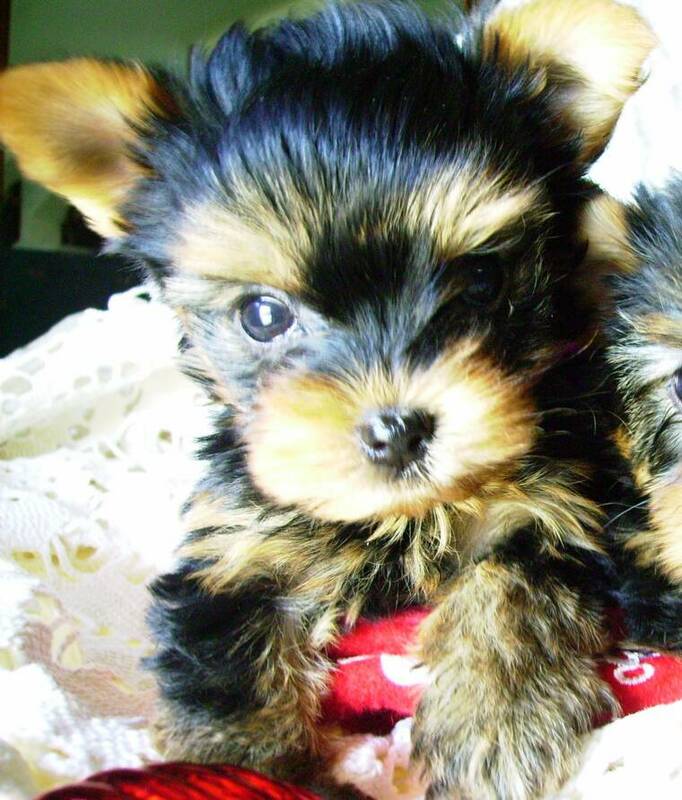 These special babies are not offered to just anyone (or the highest bidder). 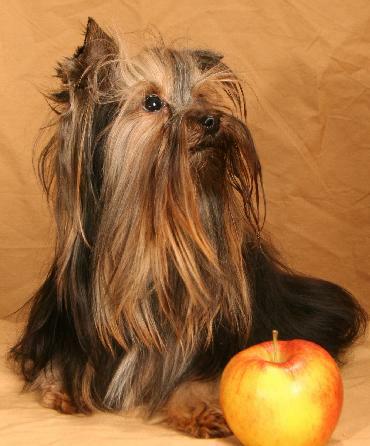 We carefully screen our buyers and expect our buyers to be educated about the breed they are acquiring. 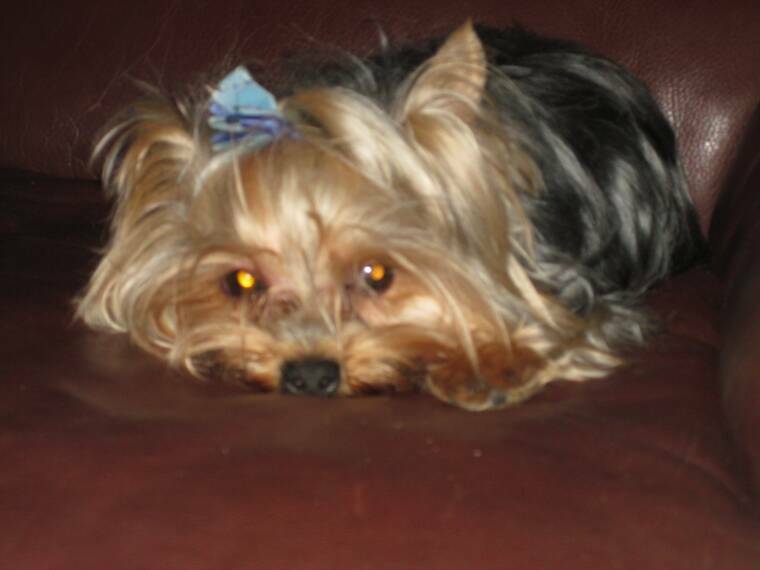 We also expect them to be as dedicated to their pets as we are, and must be willing to care for them in every way! Our buyers appreciate having a standing relationship with us so they can ask questions and discuss details of health, habits, and concerns that may come up from time to time. And we appreciate hearing about how our babies are doing and receiving updates and pictures! 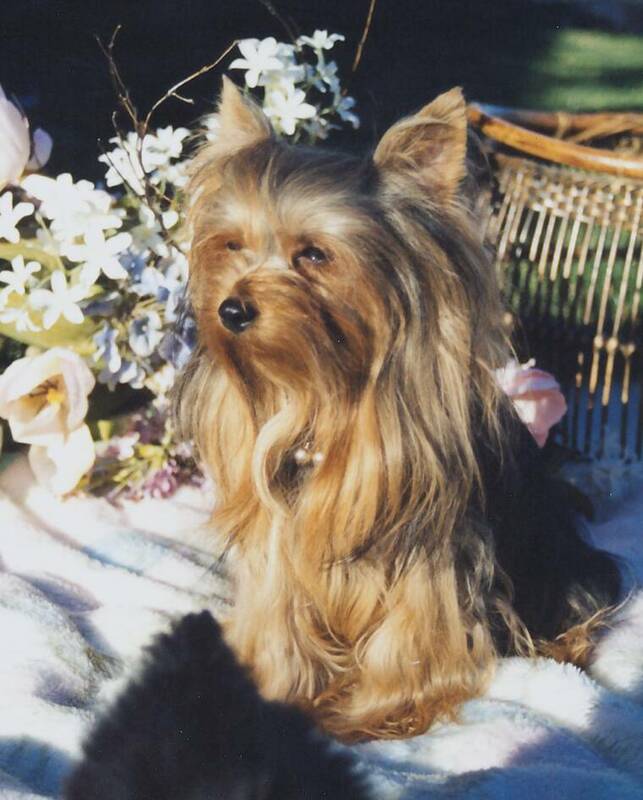 Let us make your Yorkie dreams a reality. 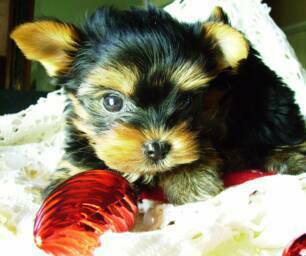 Visit our puppy page for current pictures and pricing to find the perfect Yorkie puppy for your family! 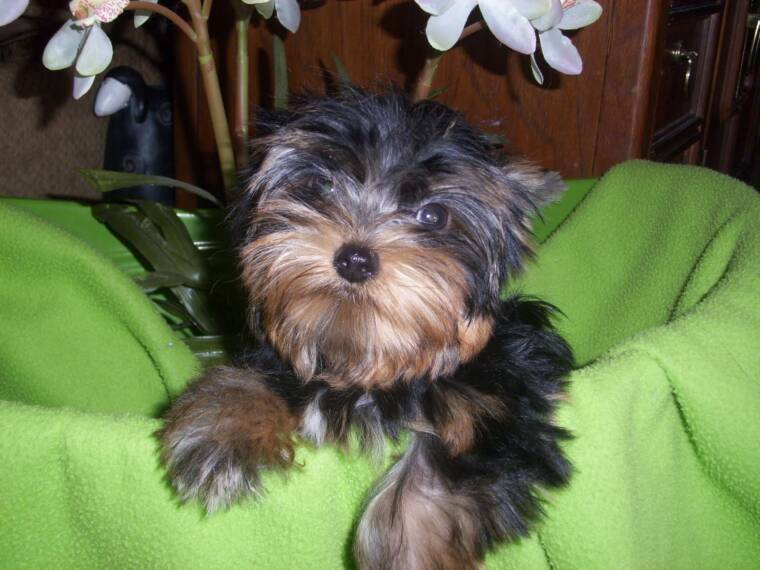 Want to qualify for pups from upcoming litters and to be added to our waiting list! 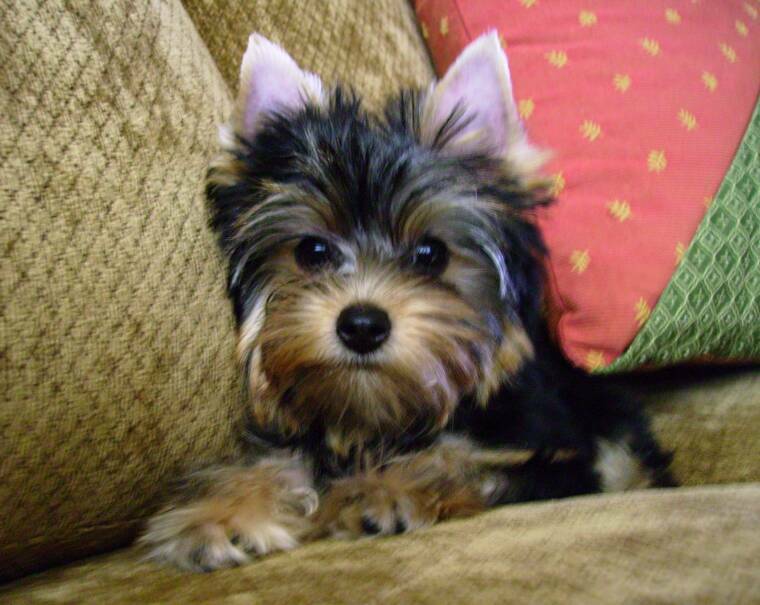 See our puppy page for complete details! Click on the pictures above to open up the photo album and see these beauties up close and personal! 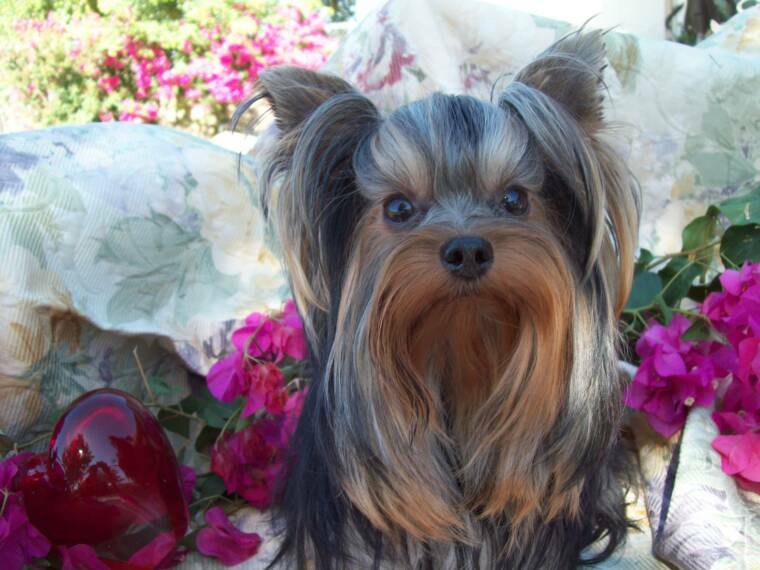 Website Maintained & Hosted by Blue Moon Website Design © 2014 Kathy's Yorkies. All rights reserved.